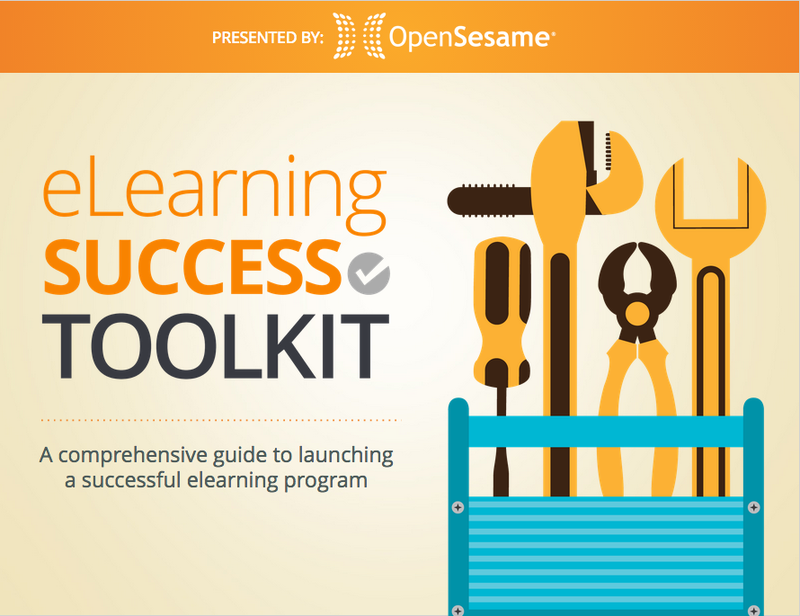 The eLearning Success Toolkit combines our most popular ebooks into a single resource, with the sole purpose of making planning your elearning initiative easier. The toolkit takes you through building a program from start to finish! Complete to download your toolkit.